@ 3401 25th St. South in Fargo, and at the First Lutheran gym @ 619 N Broadway in Fargo. All classes are taught my 5th degree Black Belt Master Carter Evenson. 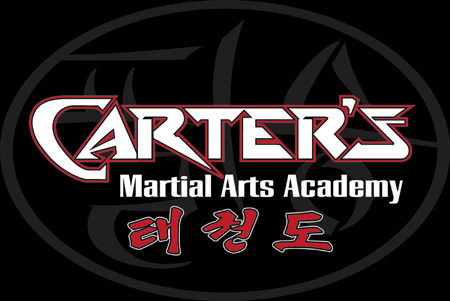 Master Carter has 38 years of experience, and is a certified Master Instructor with the Kukkiwon and Song Moo Kwan Association.